With temperatures already taking a nosedive, now is not the time to be facing a broken down heater. Nevertheless, it might happen. Particularly if you had an aging heater and/or if you skipped maintenance for said heater. Of course, the first option is to schedule a Salt Lake City heating repair service, but what if that isn’t enough? What if you find that you need a new heating system altogether? Your first instinct might be to rush out and buy the very first heater you can find within your budget, and the same model as the one you have now, to spare any extra time the installation could take otherwise. 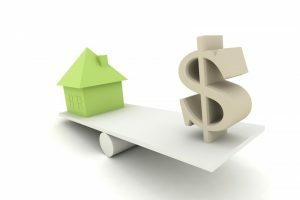 We understand this urgency, but also think it’s very important to consider your purchase and make sure that not only are you thinking about your initial budget, but how you might cut back on monthly expenses moving forward. So how can you choose the best heater? And what are your options?